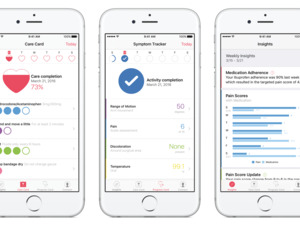 CareKit joins ResearchKit and HealthKit in Apple's quest to revolutionize health care. 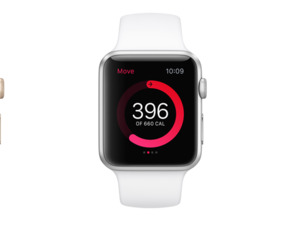 Last month Apple announced its potentially radical new health solution, a software development framework called CareKit. The initiative gives developers four tools to put in their apps that will make it easier for you, the patient, to monitor your medical conditions and share information with your doctor. The first wave of CareKit apps is now live in the App Store. You can share your medical data with a doctor right from an app. If you have diabetes, deal with depression, are newly pregnant or have just become a parent, these apps will be of special interest to you, though more are on the way. 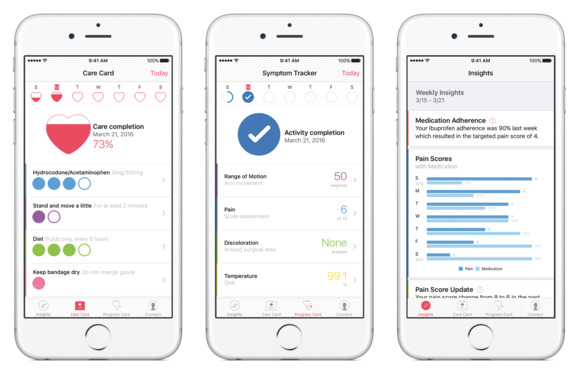 mPower, a ResearchKit study on Parkinson’s disease that integrates CareKit modules, has been available since CareKit’s unveiling in March. Now the app is joined by four others: Glow Nurture, a pregnancy-tracking app, Glow Baby, for new parents, diabetes management app One Drop, and Start, an app that helps people dealing with depression to track their medications. 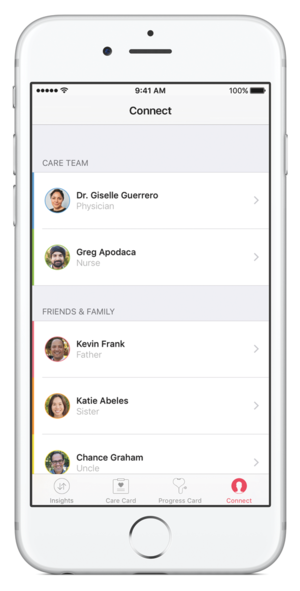 Apple wasn’t very specific when it announced CareKit, but here’s how it works: The framework provides four features, which app developers can choose from but don’t have to include. Those features are a health care to-do list called a Care Card, an Insight Dashboard to see how the action items on the Care Card are affecting your health, a symptom and measurement tracker to input data about your condition, and a Connect tab for sharing all of the above with anyone in your life, from your doctor to your family to your partner. CareKit is open-source and now available on GitHub, so other developers can tap into its features for their own health care apps. For more information about CareKit’s features and how the new apps are using them, check out my deep dive here. Why this matters: That sharing part is particularly important, especially if Apple can integrate CareKit with electronic health record systems, because your medical records could finally include all of the data needed for a complete overview of your health. If your doctor has access to your self-reported symptoms, data from your iPhone and/or Apple Watch’s sensors, and her own tests and observations, imagine how much more effective your treatments would be.